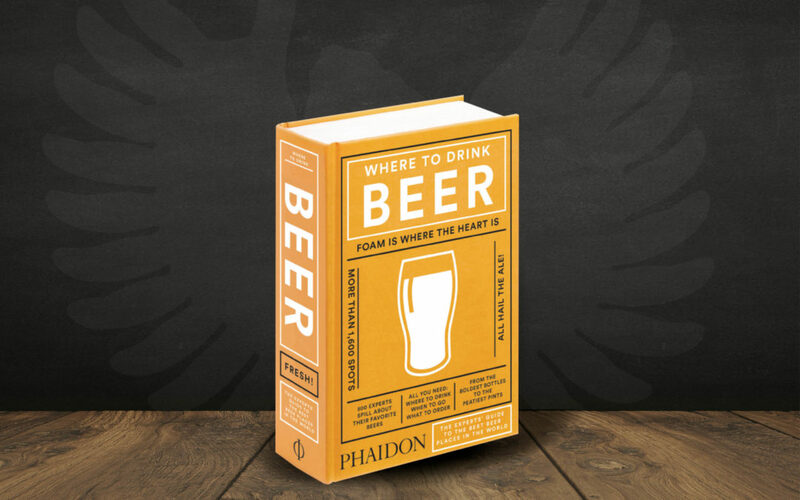 Released in September, “Where to Drink Beer” is a guidebook for the best places around the globe to drink some of the world’s greatest beers. And where, pray tell, is one of the best places in the world to drink (really) good beer? Correct. In Bamberg’s Wunderburg, as Mahr’s Bräu was cited as one of the world’s best breweries. “Where to Drink Beer” is an insider’s guide, compiled by Jeppe Jarnit-Bjergsø, collaborating the wisdom of 500 experts and revered brewers who reveal which pubs they visit privately, which they wish they had opened themselves, which breweries they would fly around creation for, and where they bring friends. More than 1,600 recommendations were collected throughout 70 countries. 54 of these recommendations were in Germany; one of them being in our little Wunderburg.